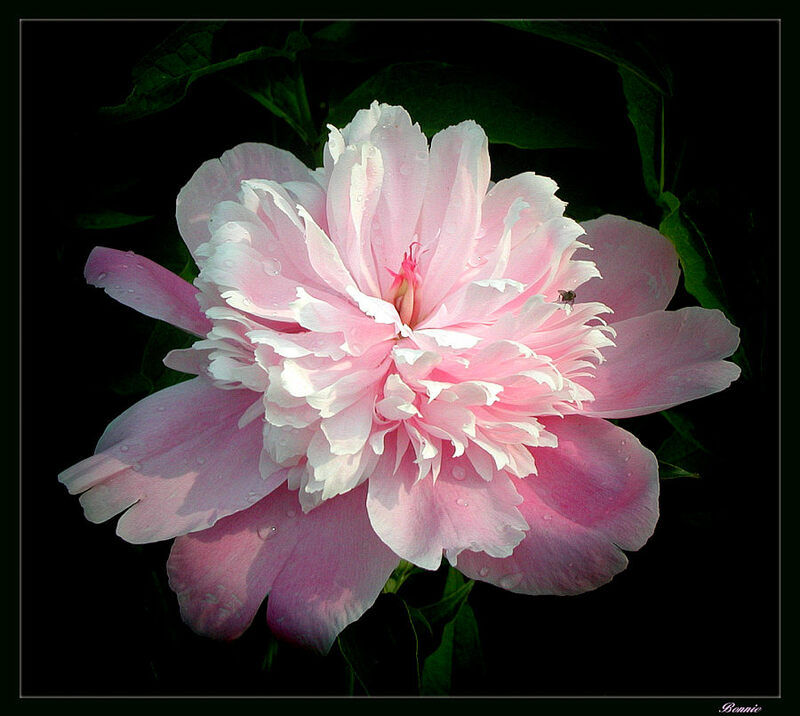 Petals open, brushing aside the tears of morning as the flower bathes in warm sunlight on the first day of it`s short life. We remember, and we can still smell the sweet perfume. Use your F11 key in Internet Explorer to view in full screen mode. Yes,I can smell the sweet perfume of this wonderful Flower. A nice photograph. My congratulations, Bonnie. charming shot. You love your flowers. It` obvious and always touching.